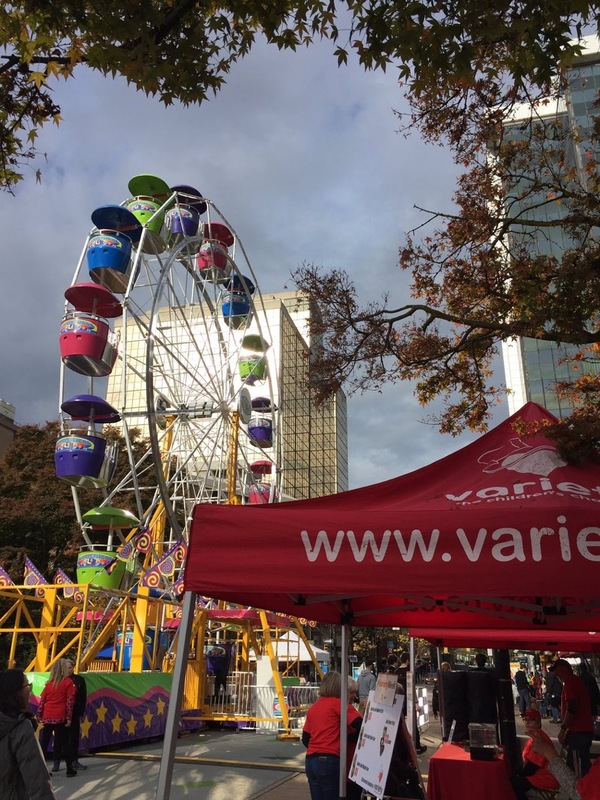 Bordertown is excited to be pouring our wines tonight for Variety – the Children’s Charity’s Variety Week wrap up party at Robson Square. Global BC will be live with their 6pm news hour on site. There are some really fun festivities, including a Ferris Wheel happening for the public. There is a VIP Tent for Variety’s donors.